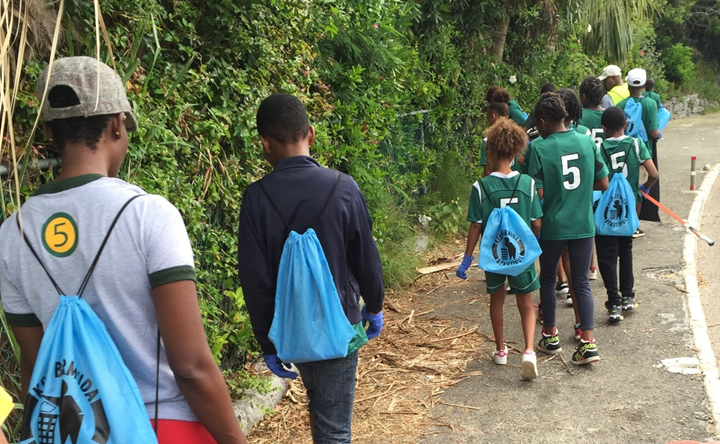 On Saturday [Oct 14], Whitney Institute students and staff took to the streets to do a big Keep Bermuda Beautiful [KBB] cleanup and gain community service hours. 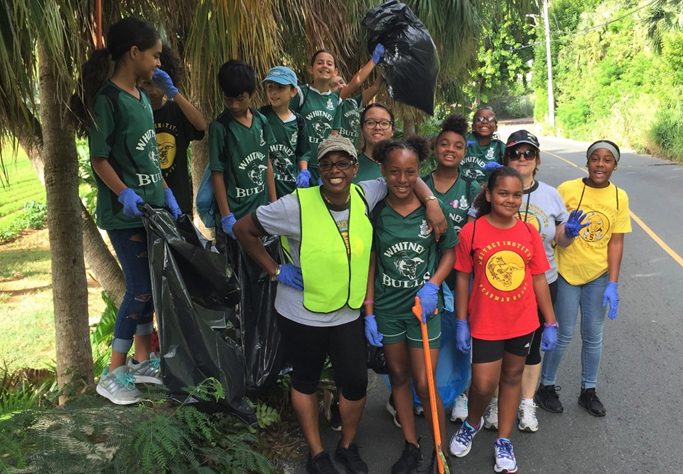 One hundred students and seventeen staff, including Principal Reeshemah Swan, and several parents divided into six teams to scour the roadside bushes for litter. 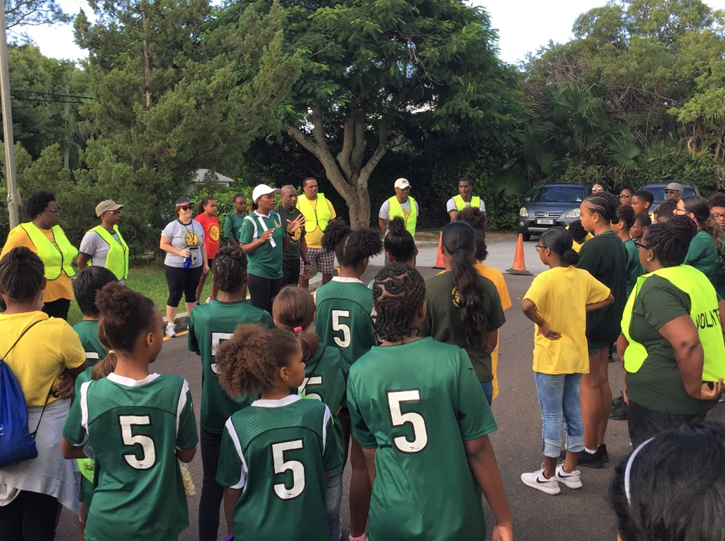 They started from the school and covered all main roads within a mile radius of the school through Flatts Village, Jennings Land, Store Hill, Verdmont Road and parts of Middle Road, Harrington Sound Road and along North Shore. 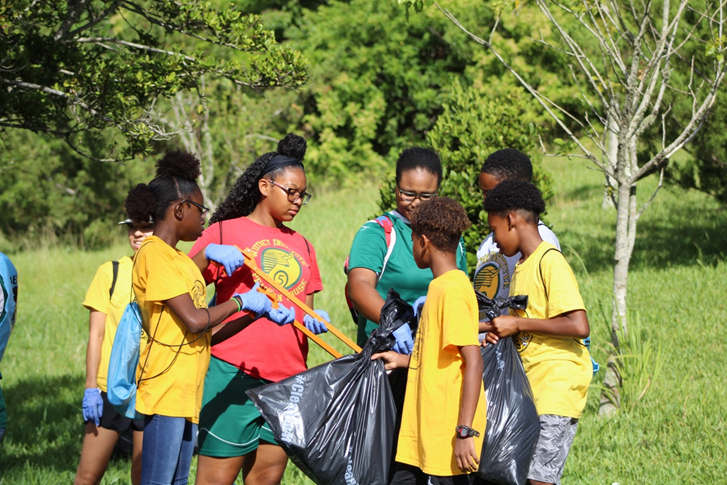 KBB said an estimated 875 pounds of litter and debris was collected during the event, which the students discovered was mostly beer bottles, soda cans and plastic bottles. One group said they also picked up hundreds of cigarette butts. 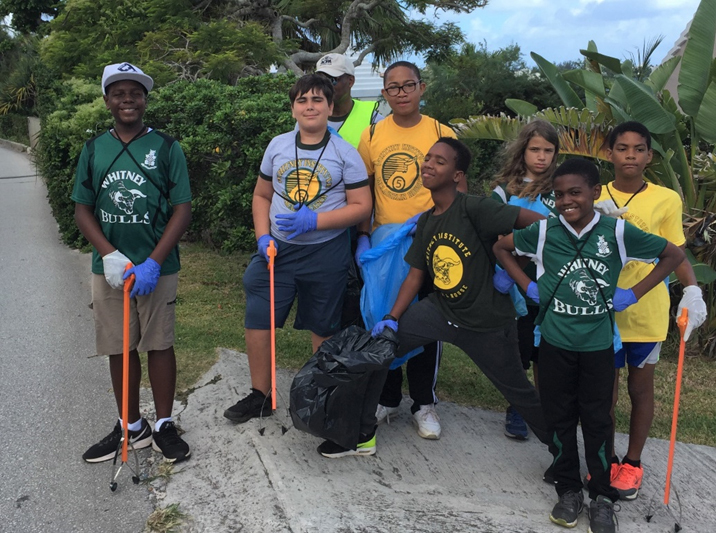 Anne Hyde, who runs the day-to-day operations of KBB said, “It was a real pleasure to provide a KBB presentation during School Assembly and then have students get the hands-on experience of doing a cleanup. 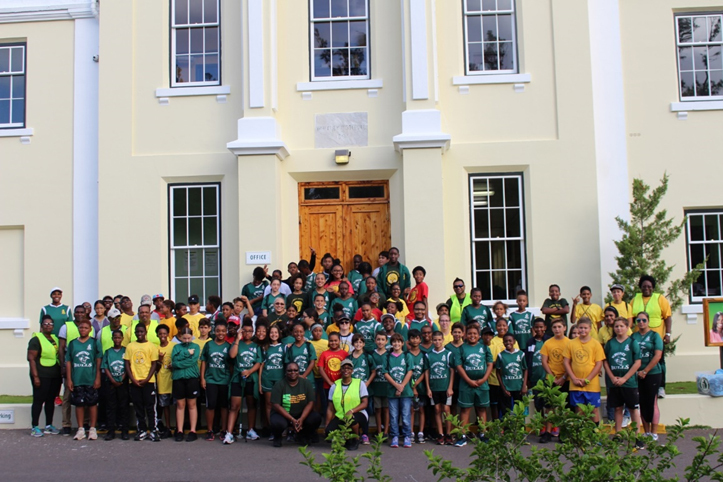 Principal Swan added, “We were delighted to partner with KBB this past Saturday and plan to make this an annual event. 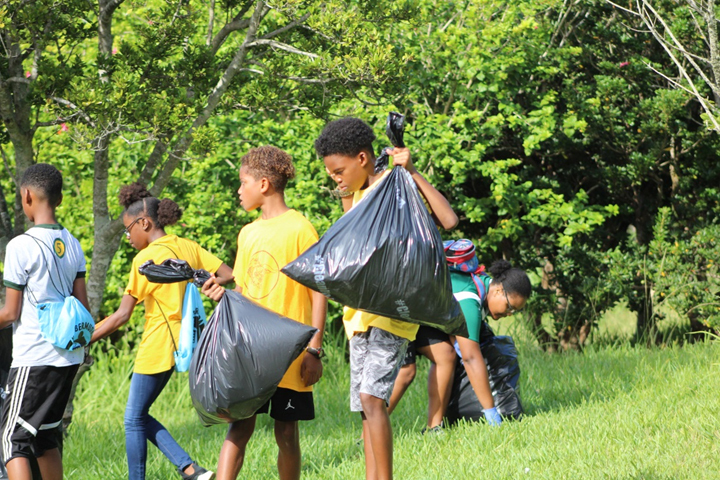 At WIMS it is important that we help our young people to learn about sustainable development and ways that they can help to make our island home a better place in which to live. 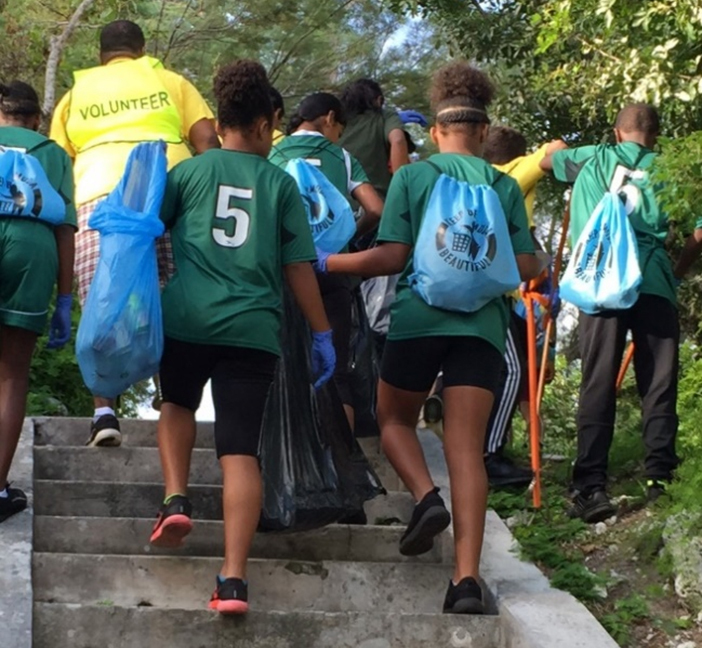 “We also decided to have the clean-up day on a Saturday because we encourage our students to give of their personal time to doing something positive for someone else. When they can commit to sacrificing a small part of their weekend to do an act of kindness, it speaks volumes and it goes a long way. This helps to build character. 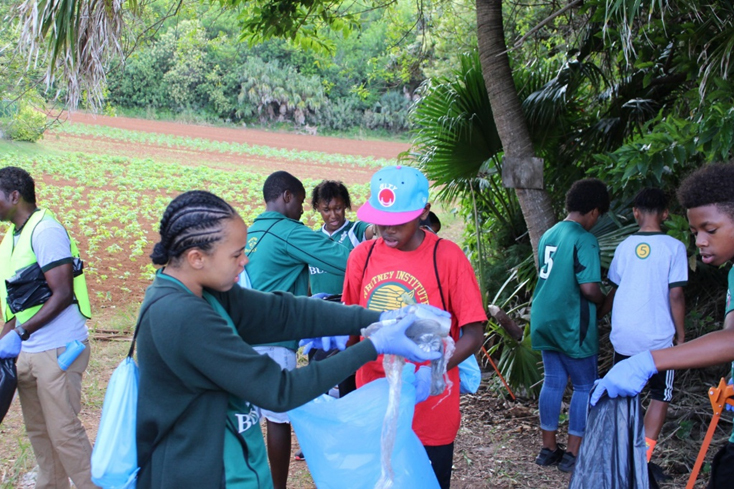 “Another objective of the clean-up was one of building camaraderie and fellowship among our WIMS Family. 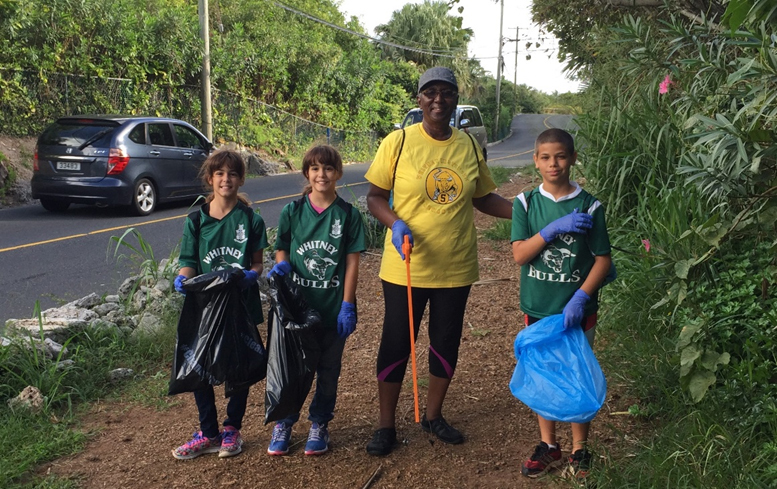 We had parents, grandparents, other family members and friends join in with us on Saturday. Good for you Whitney, well done. 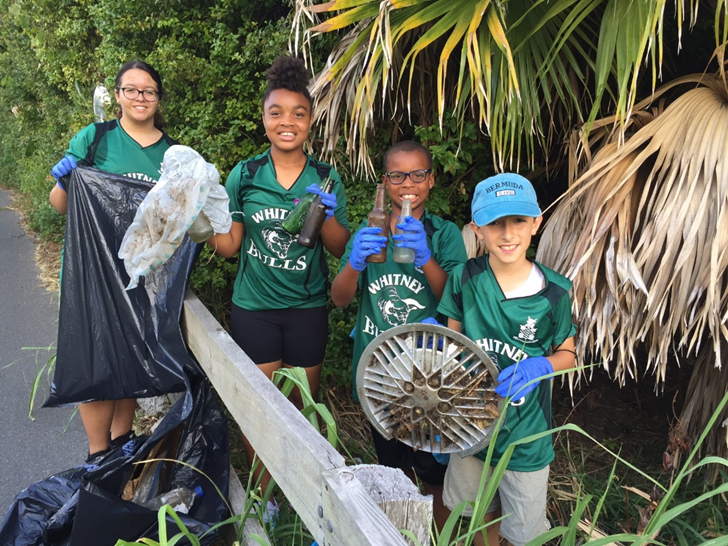 Kudos to these Whitney students. 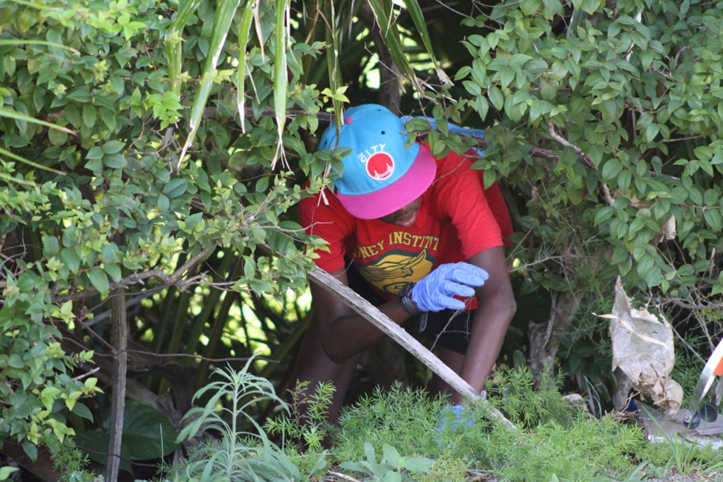 You have given us all a good example of working for the collective good of a beautiful Bermuda. Thank you! Well done Whitney Institute students.